This is a ground level home with one bedroom, den, 1.5 baths. 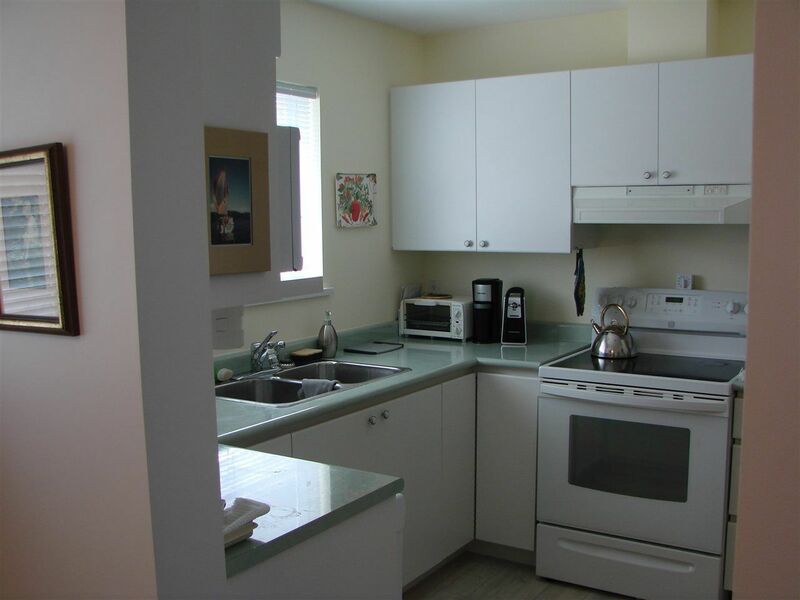 The complex is 55+ and located beside the Sechelt Senior Centre and two block from downtown. A single garage and a large fenced yard make this a desirable unit.